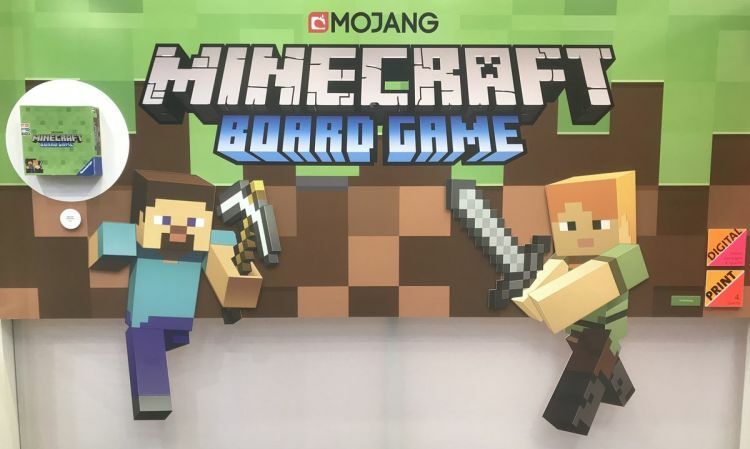 Minecraft the Board game out 2019! A Minecraft Board game is in the works. This is the first Minecraft themed board game, so naturally expectations are high. Read on. Well, not alot to go on, but rest assured that when any details emerges, you can read about it here. Until then, feel free to post your speculations below.